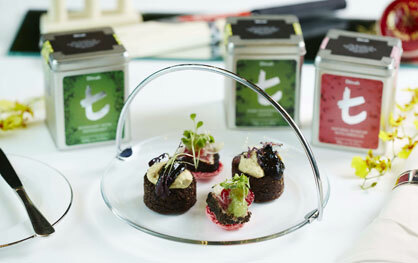 The Dilmah Real High Tea Challenge stirred up the world of tea. Tea is luxury. Tea is indulgence. Tea is without parallel. 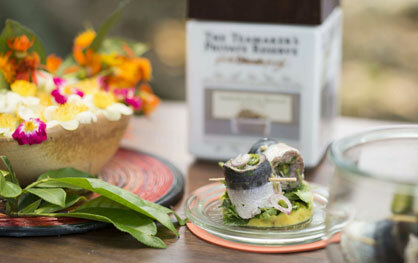 It was clear that there is no better way to express the diversity, subtle influence of nature on taste, flavour, fragrance, character of tea than through gastronomy. Tea mixology is the art of respectfully combining nature’s most indulgent herbal beverage, with other ingredients to produce tea inspired cocktails, mocktails and shooters. 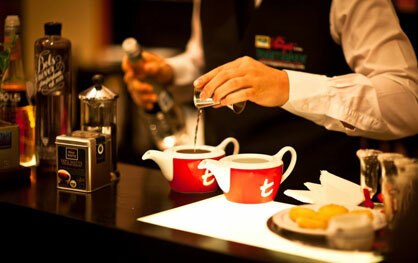 Mixology with tea however is even more demanding on the expertise and commitment of the tea mixologist for it requires an understanding of the unique identity of each tea. 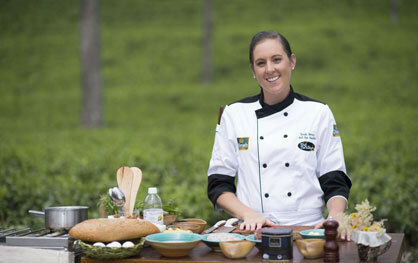 Chefs and the Tea Maker is where amazing chefs from around the world embark on a tea culinary adventure in Sri Lanka to explore the diversity and limitless possibilities of tea and its terroir; and, of course, to cook with tea using it as an ingredient. 'Tea in Five Senses' is an innovation to create an understanding of the versatility and the tantalising luxury of tea in all senses. In the case of fine tea, the sophistication lies beyond, in appreciating tea on the eye, the nose, and understanding the influence of nature in crafting a magical interrelationship amongst these. 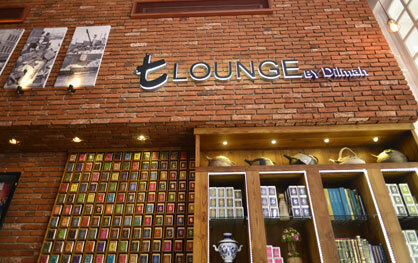 Further exploring, Dilmah has introduced the fourth sense of touch, or the texture of the leaf in the case of tea, is as revealing of the personality of tea as are its aroma or appearance. 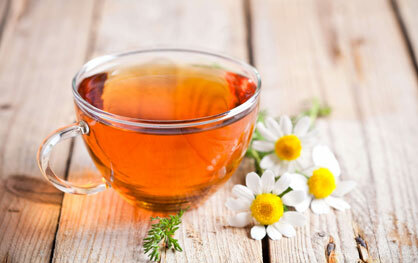 In the fifth sense, the tranquility in tea is magnified. In the same way that harmony of flavour on the tongue produces pleasure, the relationship that exists amongst taste, aroma and sound, is beautiful in its harmony. 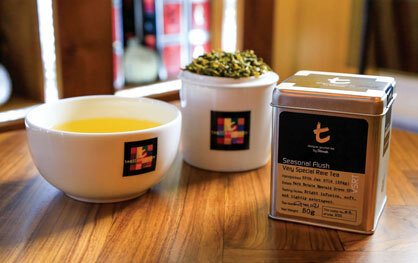 The result of a fleeting climatic phenomenon where wind, sunshine and the terroir of the land join hands to produce conditions that are conducive for this creation process, Seasonal Flush teas are extremely rare and unique.